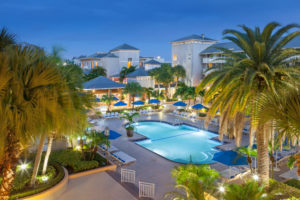 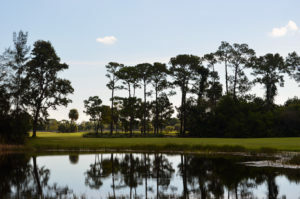 Martin County, Florida is home to over 28 world-class golf courses—all within 15 minutes. 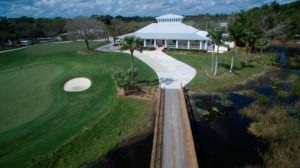 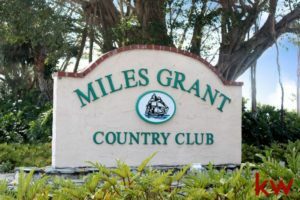 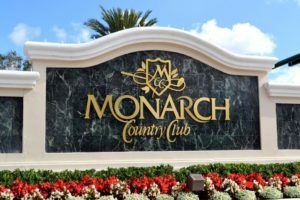 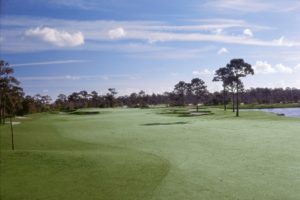 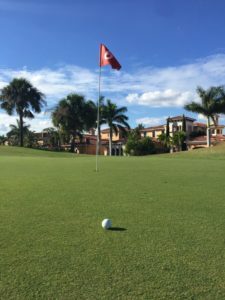 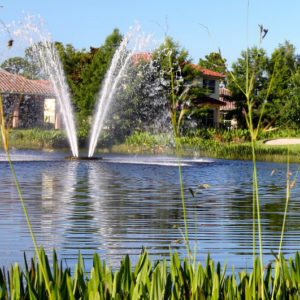 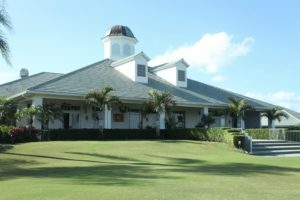 The Martin County Golf Course is a stop on the Florida Historic Golf Trail with two 18-hole courses, a full-length driving range, and practice facilities. 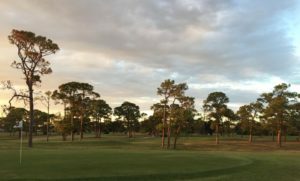 Named Coastal Living’s 2016 pick for America’s Happiest Seaside Town, the area boasts courses for every skill level and affordable day rates. 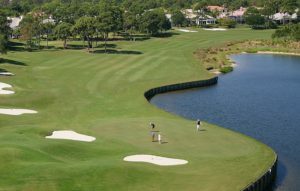 With open courses and scenic vistas, the grass is certainly greener on this side of South Florida. 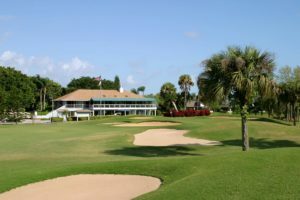 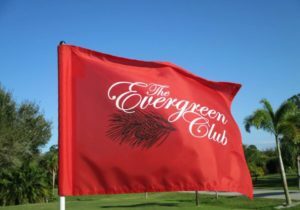 Download our Golf Guide to discover your game in Martin County.